The new year brings opportunities to set goals and renew our commitment to your children. As JCDS students, your children receive the finest education thanks to the dedication, knowledge, and passion of our excellent teaching staff. 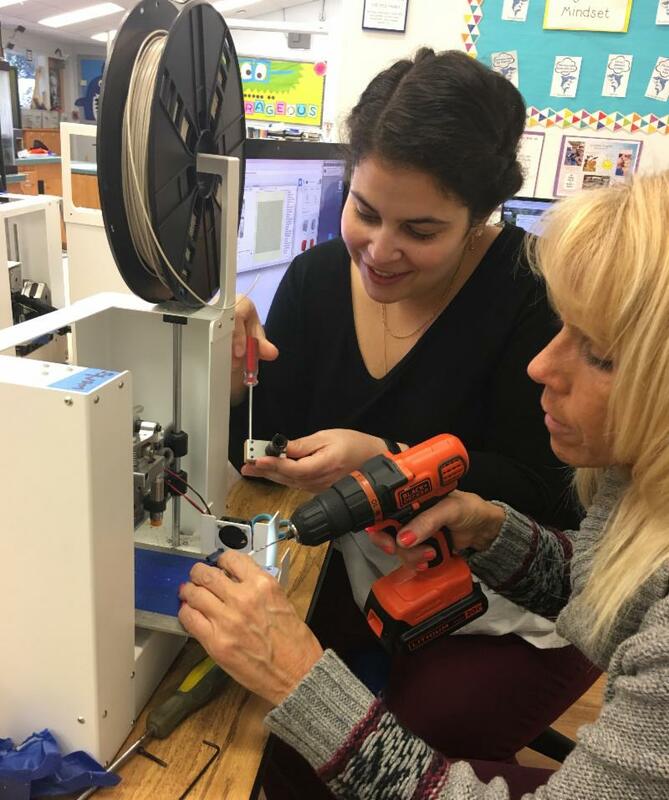 Our staff works as a team to impart a curriculum developed in conjunction with, and strengthened by, research and innovation to not only prepare students for academic success but to challenge them to reach for and achieve their potential. As a faculty, we are always looking for ways to improve the experience for our students; whether by improving facilities or updating curriculum and this year will be no different. Last year, we spent time talking about and discovering ways to better connect on campus with our families and students. One of the outcomes of these conversations is our "We Are Connected Wednesdays." These family-style lunches have been so successful that they will be expanded in the new year. As each staff member receives a new "table" of students to join for lunch, we will build on the connections already formed to bring a greater sense of community and family to the children as they dine. We thank Chef Jim and his staff for providing the nutritious meal options every day and are pleased to report that participation in the dining program has doubled. If you have not yet joined us for lunch, please do so; we promise a good meal and even better conversation! 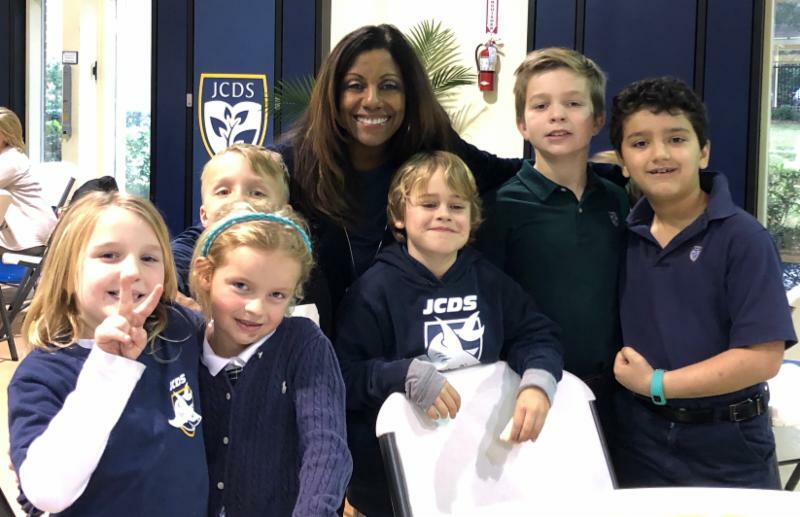 In the classroom, among our students, and within our larger community, the ever-present focus on Character Education continues to define us at JCDS. Morning Meetings provide the setting for our students to discuss character and how that relates to our "7 Mindsets" while also providing a sense of community that makes JCDS a safe place for success and failure, all parts of learning. The continual positive feedback we receive from others when our students are out in the community affirms our success and commitment to the intentional teaching and modeling of good character. As we approach our 60th year at JCDS, we know, through six decades of experience, that children thrive academically when they are socially and emotionally supported. In particular, I am pleased with the success of the addition of the 7 Mindsets that we have embraced. 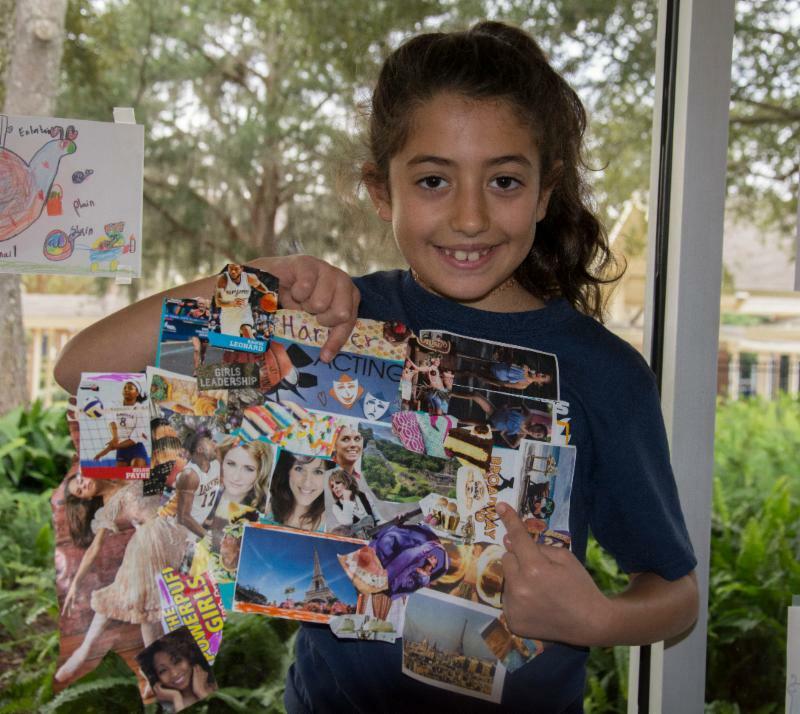 Our commitment to you, our parents, is that JCDS continues to provide a challenging, supportive, and dynamic educational experience from early childhood through 6th grade. Whether in the classroom, on the playing field, or in the fine arts, students rise to the challenges set for them by dedicated teachers. Our strategic plan guides us in our initiatives, all developed as a result of your thoughts, ideas, and comments combined with those of professionals who evaluate our performance. 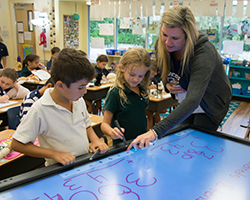 We look forward to an exciting second half of the school year and thank you for being an important part of what makes Jacksonville Country Day School the special place it is. JCDS truly is a place like no other. We look forward to our partnership in the new year.